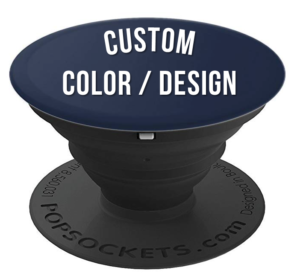 You can now totally personalize your own custom pop socket! 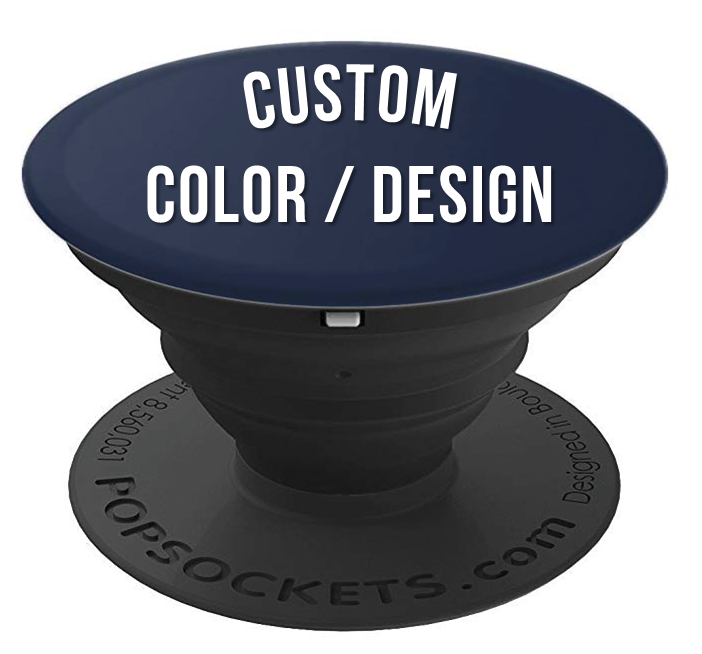 Have full control of what your pop socket will look like with a custom personalized print! Message your design ideas to [email protected] with the subject: Pop Sockets. Whether it is a trendy motivational or fitness inspiration quote or a complex design idea you will see it LIVE on Amazon for you to purchase at your convenience! Snap a selfie with all your best friends before you go out down town! This pop prop is the ideal Birthday gift for a great best friend who loves making memories and living life to the fullest by your favorite trendy lifestyle brand! A fun accessory for your phone, show off your style, whenever & wherever, just prop to use & collapse to lay flat. Use on a road trip with the family! Text with one hand. Take awesome photos. Popsockets are designed by the Official I Live Life brand. Custom personalized pop sockets for you! Theses pop sockets are available Amazon PRIME free shipping!